If you’re looking for a OnePlus 6 in a lighter shade of colour, the Silk White version is now in stock in Malaysia. This variant gets a matte back with pearl coating while the frame comes in a subtle gold finish. 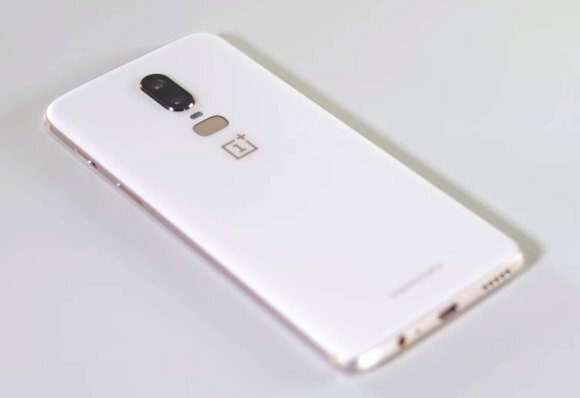 The OnePlus 6 in Silk White is only available with 8GB of RAM and 128GB of storage which is currently priced at RM2,799. The rest of the specs are the same as the other variants. It gets a 6.28″ FullHD+ Optic AMOLED display and it runs on a Snapdragon 845 processor. For imaging, it features 16MP + 20MP cameras at the rear with OIS and f/1.7 aperture lens, while the front comes with a 16MP f/2.0 selfie shooter. Powering the flagship device is a 3,300mAh battery which supports 5V4A fast charging via USB-C. Out of the box, it runs on Android 8.1 Oreo with OxygenOS 5.1 skin on top. 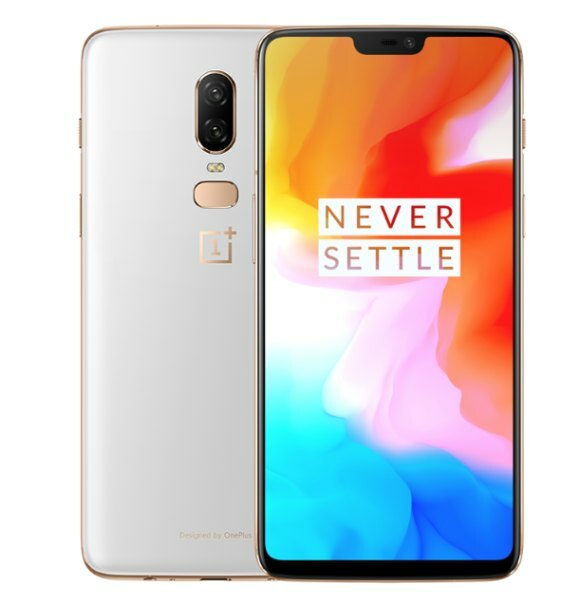 If you’re interested, you can order it directly from the OnePlus Malaysia official store on Lazada Malaysia. The OnePlus 6 is officially distributed by Mi Han Sdn Bhd.